Jeep CJ (1981-1986) w/ 4.2L engine; Includes manifold and gasket. 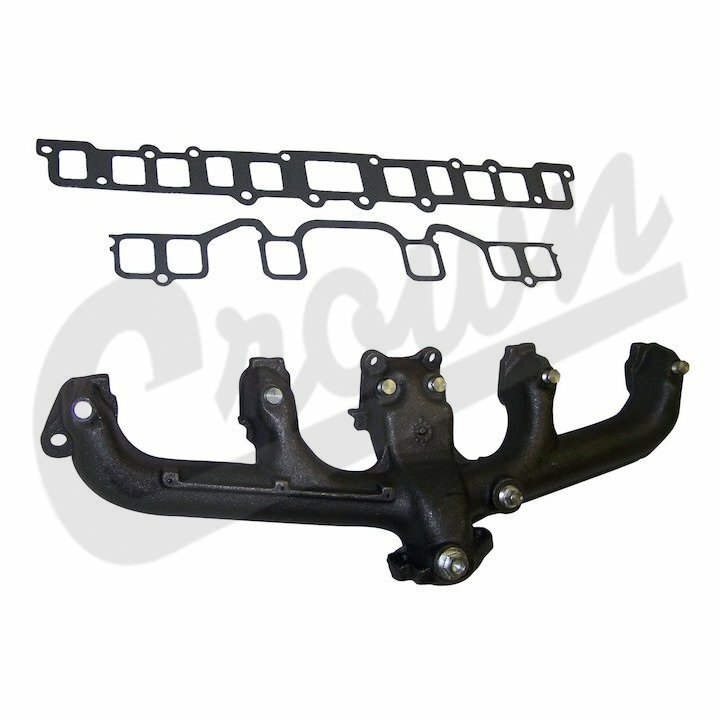 Jeep Wrangler (YJ) (1987-1990) w/ 4.2L engine; Includes manifold and gasket. Jeep SJ & J-Series (1981-1986) w/ 4.2L engine; Includes manifold and gasket. WILL NOT FIT 1980 MODELS! !